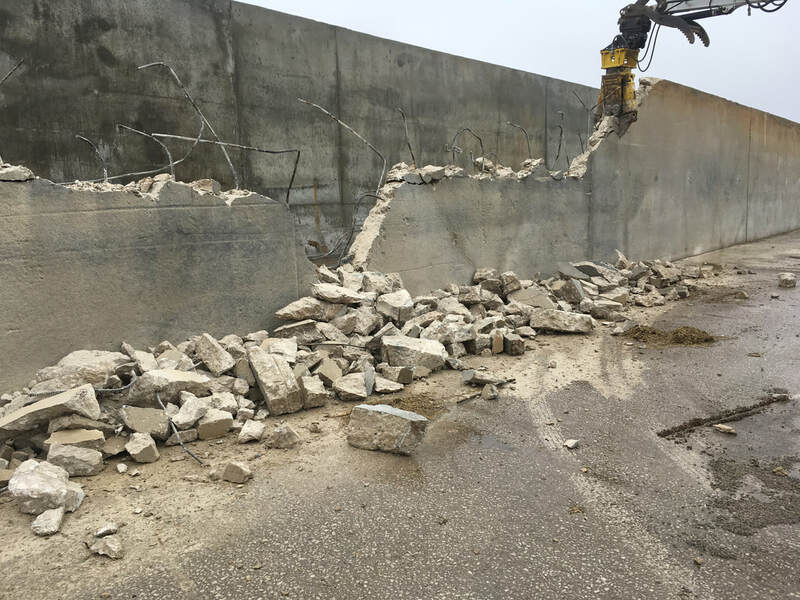 Demolition - FISHER CONCRETE SAWING INC.
Fisher Concrete Sawing is a part of many barn remodeling jobs. We do as much or as little needed. From ripping out stantions, removing barn floors, excavating for modern milk parlors, cutting the walls for new additions, or cutting down manuer pit walls. 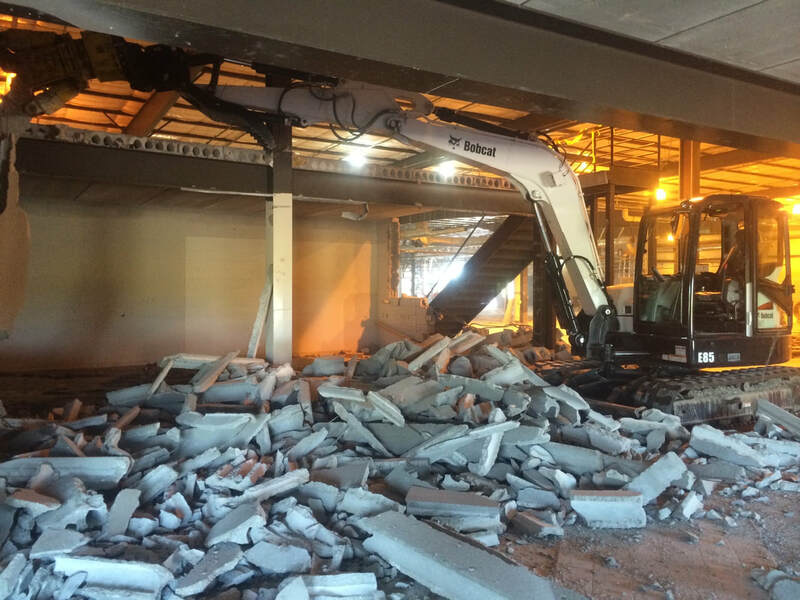 From Excavation to ripping up concrete flooring, no job is too big or too small for us to handle. When you need help with your barn renovations, contact the professionals at Fisher Concrete Sawing Inc. From excavation of your barn to ripping up your barn flooring, we can handle it all. No matter the challenge we are up for it. Give us a call today to get a consultation or estimate for your barn renovations and remodeling project. Our friendly professionals are ready to help you! 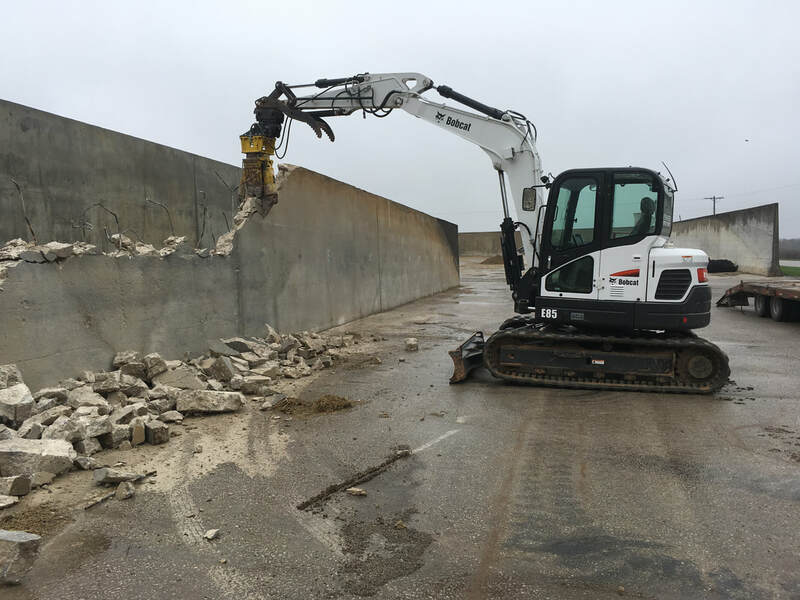 Fisher Concrete Sawing is able to meet most homeowners or contractors needs and challenges. We added more equipment to diversify and do the out of the ordinary. 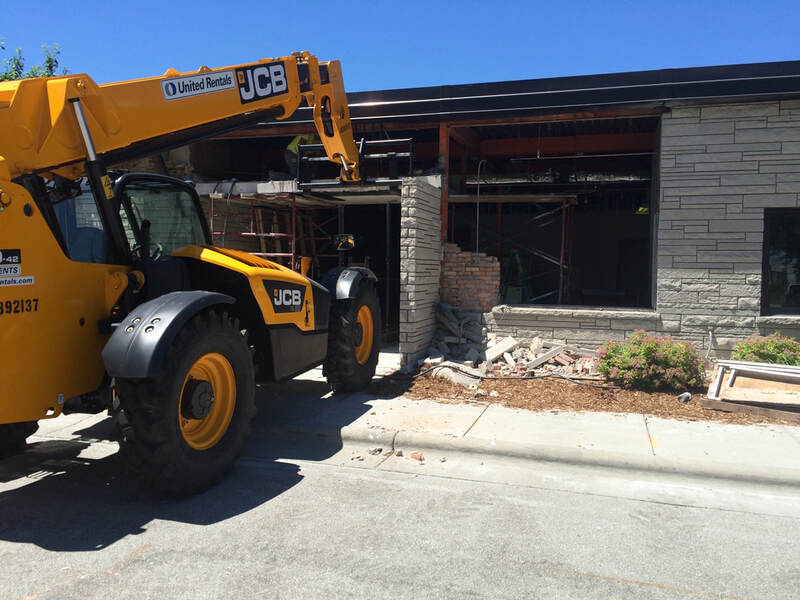 We have the ability to perform a wide range of demolition services. 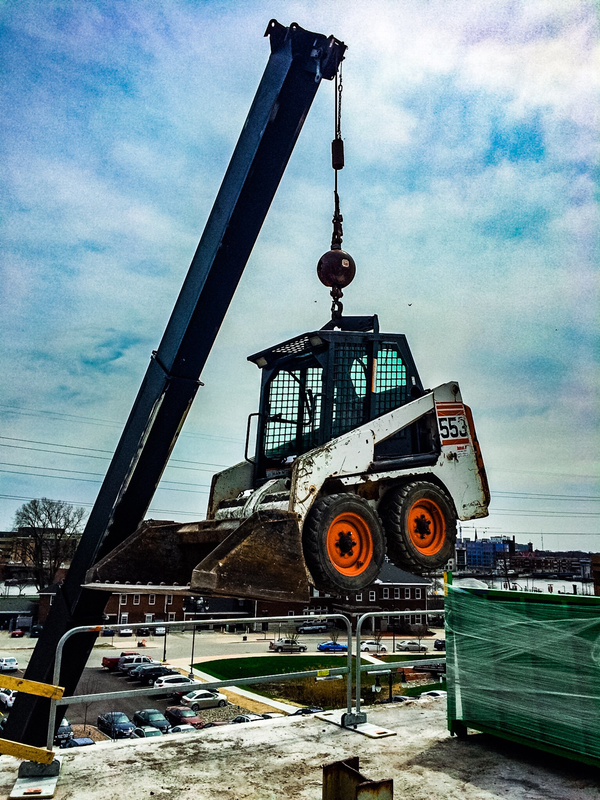 We have an outstanding record of exceeding client expectations for construction demolition. While also maintaining a safe environment for our employees and contractors as well. Removal and disposal services allow us and other to reuse concrete rubble. Previously, concrete rubble was taken to landfills and dumped as a means of disposal. Recycling is an effective way to minimize demolition debris being tossed into landfills. Our customers have used recycled materials for backfill on various projects.